Every year thousands of people go to Thailand to learn the real, authentic, traditional Thai Massage. But – how do you know what is really authentic? Is it authentic just because a Thai person is teaching it instead of an American? 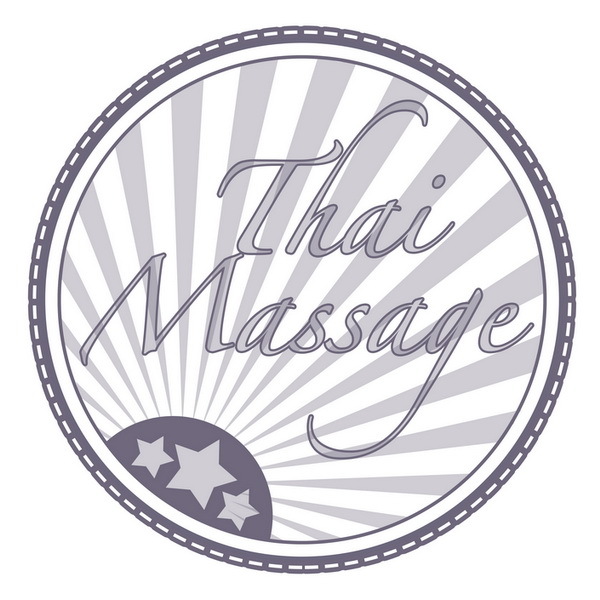 Is “traditional Thai Massage” always better? And what exactly does “traditional” or “authentic” mean anyway? Nowadays there are several hundred massage and healing arts styles, including several Thai Massage ones. Just 50 years ago massage was not so popular and widespread in the western world. Compared to today, there were very few massage styles. In the last few decades many styles of massage, bodywork, physical therapy, yoga and energy healing were developed. What makes them authentic? To answer this question, we need to look at the process how new healing arts styles come into being. How do massage styles develop? Scenario 1: Someone keeps developing an existing system and turns it into something new. For example Swedish massage, deep tissue massage and sports massage are clearly related. Scenario 2: Someone has a good insight and comes up with a novel approach. An example would be Trager or Feldenkrais or Heavenly Head Massage. Scenario 3: Someone studies several systems and combines them into a new style. An example would be Thai Massage combined with elements from Shiatsu and Tui Na. Scenario 4: Someone modifies an existing system and gives it a new name. An example would be turning Thai Massage into Thai Yoga Massage, or my own Thai Rocking Massage system. At one point all those new systems were unknown. They were not seen as authentic, and were sometimes branded as heresy since they diverged from an established style. Then over time more and more people studied the new system, books were written about it, it became widely known and accepted, and then it became an “authentic” style. At this point it might become institutionalized, copyrighted, patented, enshrined in stone, documented with “authentic” manuals and defined by rules. In the next phase the process starts all over again. If someone practices the now established system in a different way, then this is now proclaimed unauthentic and against the spirit of the wise founder of the great system. If enough people see a benefit in the new heretical style, it will over time become its own authentic system. In this way the cycle continues. Recently I read an article written by a western massage therapist. He demanded that Thai Massage practitioners identify if they practice northern or southern or commoner style. He also insisted that they should demonstrate that they know a certain prayer which is often recited in Thai Massage schools in Thailand. Here in Thailand most therapists never recite this prayer, and could not do so if asked. Even if they can recite it they have no idea what it means since it is composed in Pali, a non-spoken language similar to Sanskrit. And even if they could repeat it and understand its meaning, does this make them better therapists? I seriously doubt it. Tradition can be a good and stabilizing force, but taken too far it can become rigid, limiting and restrictive. 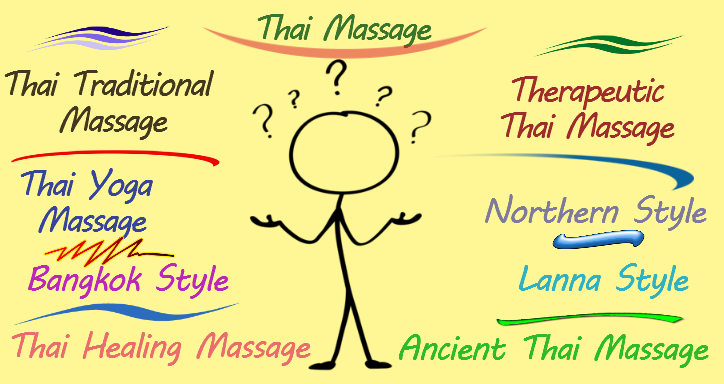 The various Thai Massage styles are widely mixed. There are no fixed boundaries. In the northern city of Chiang Mai there are schools which teach the Bangkok style, others teach northern style, and some teachers have their own unique style. Authenticity is a useful requirement for precious stones, artwork, or antiques. Healing therapy on a higher level is a uniquely individual skill which cannot be legislated and restricted by definitions or labels. Some of my best Thai Massage teachers had their own unique style, and this is what made them special. 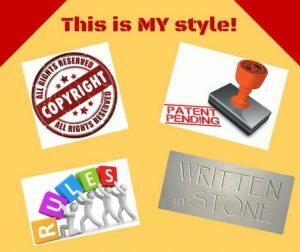 In the world of massage and healing therapy, labels, styles and authenticity are good frameworks for one’s initial education – they are a good and necessary method to lay a foundation and get you started. But the more one excels in the healing professions, the less there is any reason to limit oneself to designations and labels. Healing is a uniquely personal expression which comes not so much from technique than from one’s heart, one’s creativity, one’s intention, and one’s passion. I have to admit that I am biased towards the eastern approach. 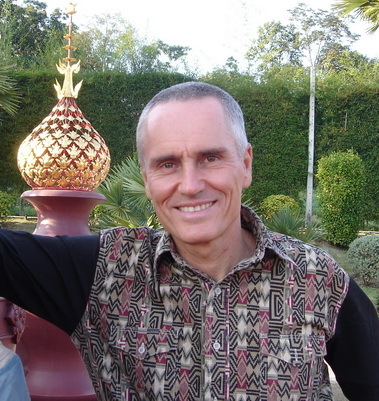 My opinions are based on having lived in Asia for many years, and having practiced and taught Thai Massage for more than 16 years. Asian therapists are much less interested in categorizing, labeling and authenticating than their western counterparts. I am not sure what an ‘authentic’ Thai Massage is, but I sure can tell a good one when I receive it. The author, Shama Kern, has been practicing and teaching Thai Massage for 18 years. 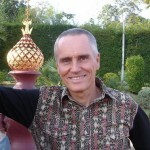 He is the founder and director of Thai Healing Massage Academy and the creator of 20 online Thai Massage training courses. What a wonderful, well-thought-out article, Shama. Thanks so much for this pertinent and insightful information. I am looking forward to studying Thai massage with you. Thanks Ariana, I really feel honored by your comment! Sham, well elucidated information. Thank you. We see many who are not connected to a lineage. This is both good and bad. Bad bc they find themselves within a evolving energy and perhaps then take shelter of their ahankara or ego. Yet good sometimes so as not be restricted by the confines of tradition’s imposition of outdated ceremony and ritual. Good also because when connected we open our self to intervention and help from our belief in divine person. There are two sides to it, agreed, as there are so often in life. I guess it comes down to personal awareness. Thanks Mukti.